The Manumuskin is a designated US Department of Interior Wild and Scenic River from its mouth at the Maurice to its headwaters 12 miles upstream in Buena Vista. The river empties into the Maurice about 7 miles north of Delaware Bay, on its way flowing through four towns: Buena, Maurice River Township, Millville, and Vineland, and two counties: Cumberland and Atlantic. The entire watershed lies within the Kirkwood-Cohansey Aquifer formation. At its tidal confluence with the Maurice is the historic village of Port Elizabeth in Maurice River Township. The river is steeped in colonial history as well as a rich prehistoric Native American heritage. The Manumuskin drains a land area of approximately 29,971 acres or 47 square miles, only 5% of which has been urbanized and 64 % of which is forested. 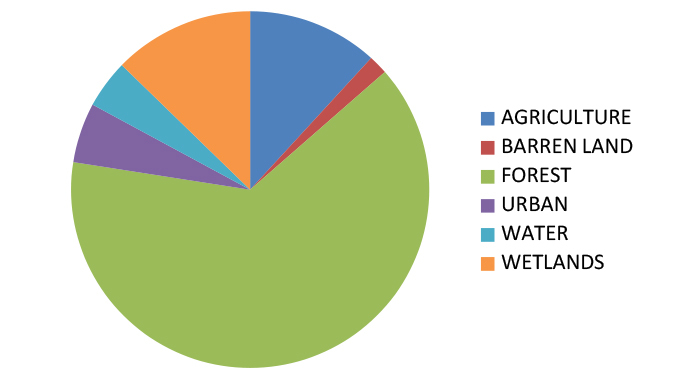 About 12% of the watershed has been cleared for agriculture. Barren land makes up 2 % and the remaining 17% is wetlands and water. 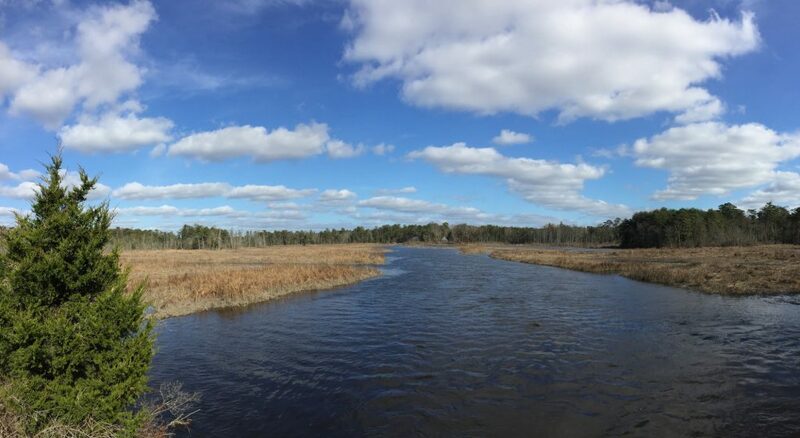 When the Wild and Scenic designation process began in 1985, the Manumuskin River was one of only two streams of the eighty sampled in the one-million-acre Pinelands National Reserve that was found to have pristine water quality (the other is the McDonald’s branch in Lebanon State Forest). At that time more of the land was in private ownership. Today many of the acres along the stream have been preserved, and its full length is afforded protective zoning consistent with the Wild and Scenic River’s land use plans. At that time no sewage plants discharged into its waters and no landfills or industrial discharges impacted the river. Because of conservation efforts and the Wild and Scenic Designation the same holds true today. Land trust groups have chosen to preserve many of the acres within the watershed and along the river because of these historical aspects as well as the diversity of habitat and wildlife. Many state rare, threatened, and endangered species are extant, such as corn, pine, and scarlet snakes, southern gray tree frog and pine barrens tree frog, barred owl, bald eagle, and red headed woodpecker. At least 32 of the Pinelands rare plant species are present here. There are also a minimum of 5 globally-rare plant species. 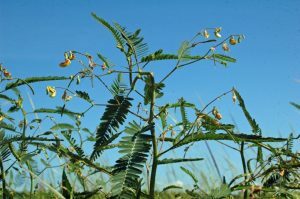 One of special note is found in the tidal freshwater wetlands of the river: sensitive joint vetch. For more details on the natural and historic resources, see the Conservation Plan for the Manumuskin River. 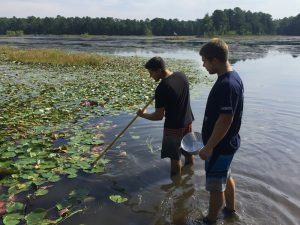 Since the study process (1985) and final designation of the Manumuskin (1993), thousands of acres of property throughout the watershed have been protected by groups such as The Nature Conservancy, Natural Lands Trust, NJ Fish and Wildlife, and NJ Conservation Foundation. Many of these acres were added to the Peaslee Wildlife Management Area. As a result, today the Manumuskin remains a national treasure.